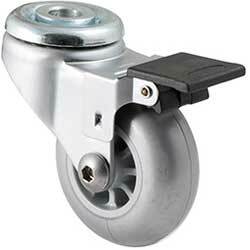 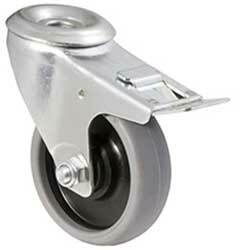 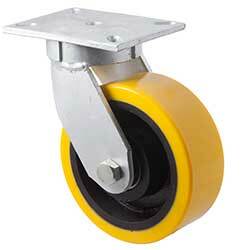 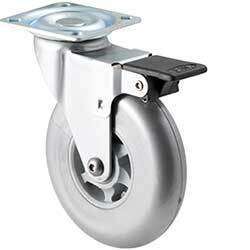 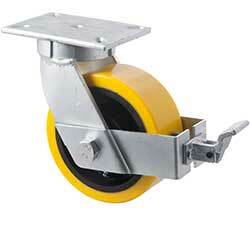 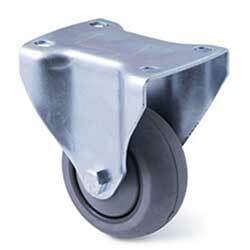 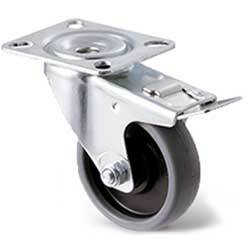 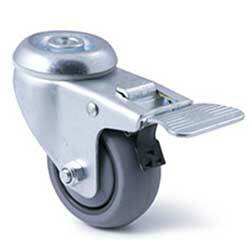 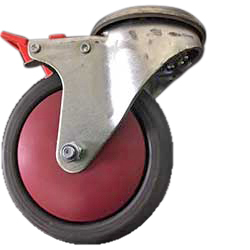 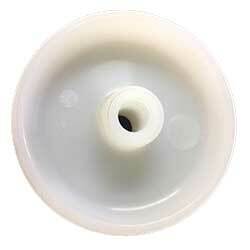 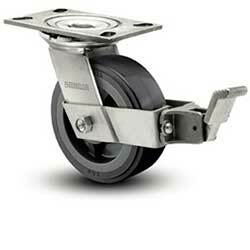 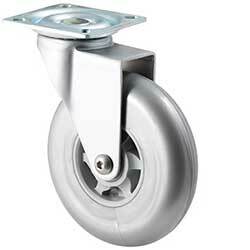 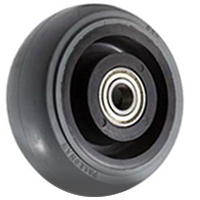 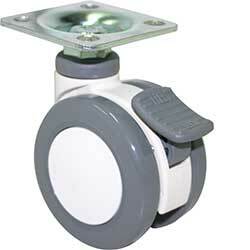 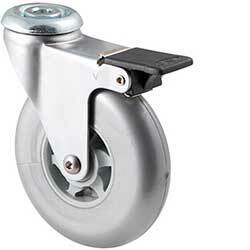 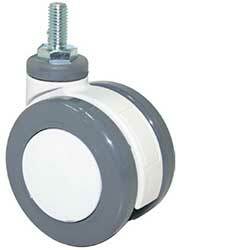 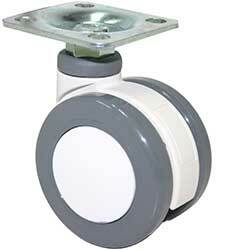 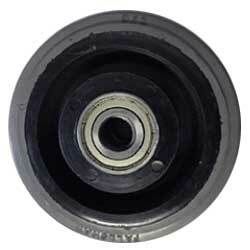 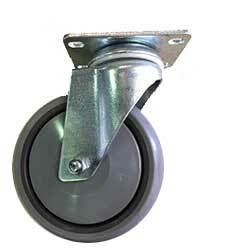 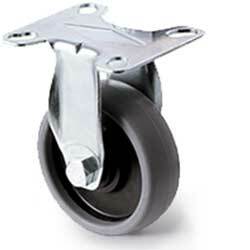 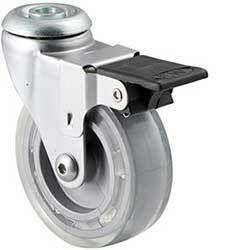 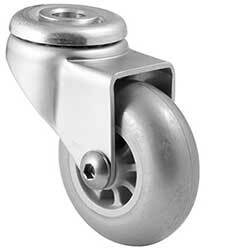 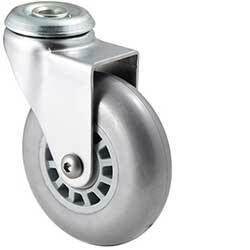 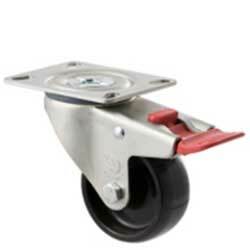 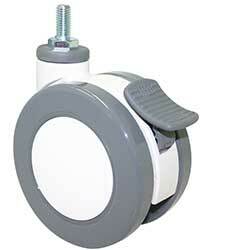 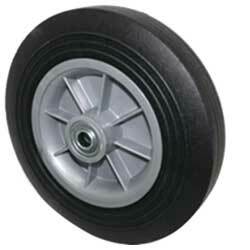 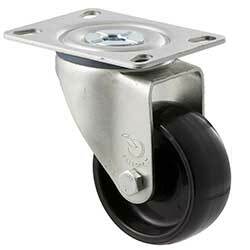 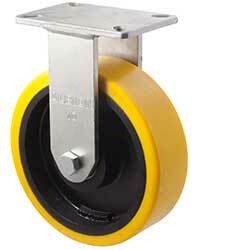 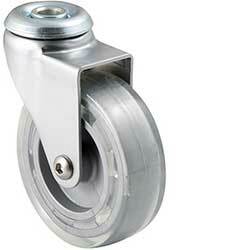 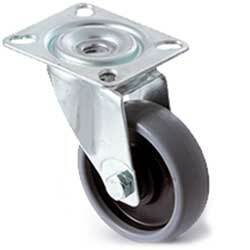 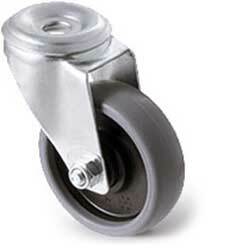 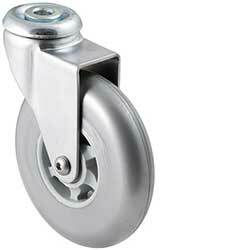 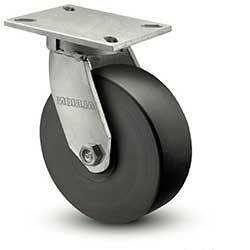 Run-out and discontinued wheels and castors for sale, with a wide range of sizes and load capacities available. 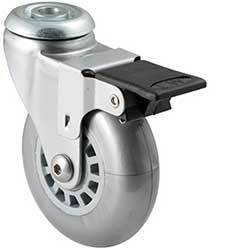 Hurry stock is limited! 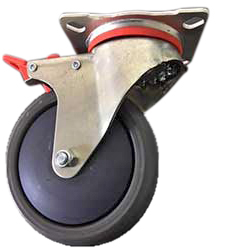 Drop into our clearance centre at 3/11 Christensen Road, Stapylton Queensland. 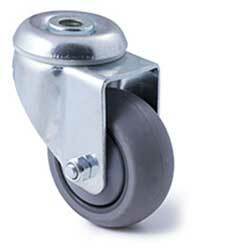 Or order online for fast Australia-wide delivery. 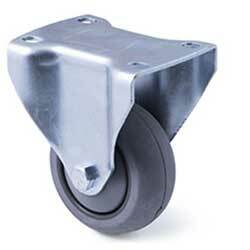 Fork type: Kingpinless heavy-duty durable heat treated steel construction. 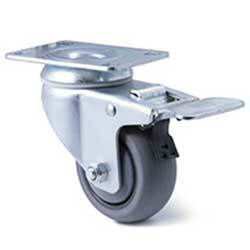 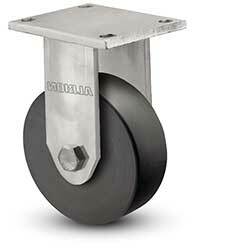 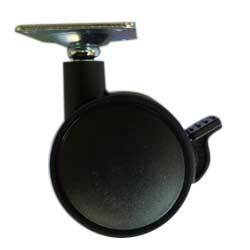 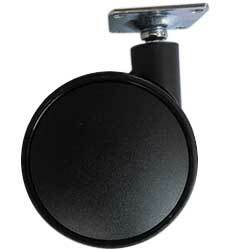 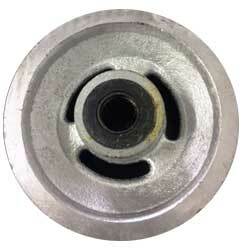 Heavy-duty swivel plate with brake castor. 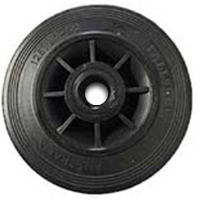 Cast iron V groove wheel. 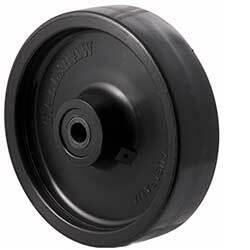 Black rubber on nylon rim. 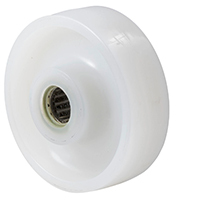 Solid microcellular polyurethane foam on polypropylene ultralight rim. 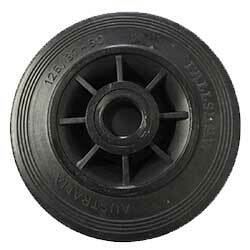 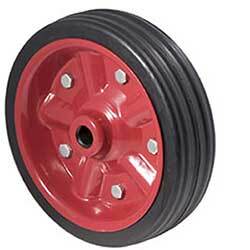 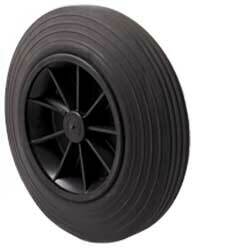 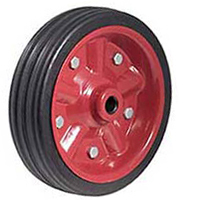 Offset recycled rubber wheel is the industry standard for wheelie bins and commonly used in the waste industry. 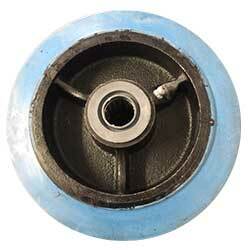 Blue rubber on cast iron centre.